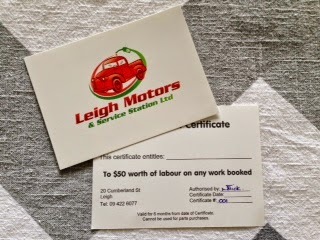 have very generously donated 2 x $50 vouchers. then head to our Silent Auction to pick up a deal! Check out their website below.